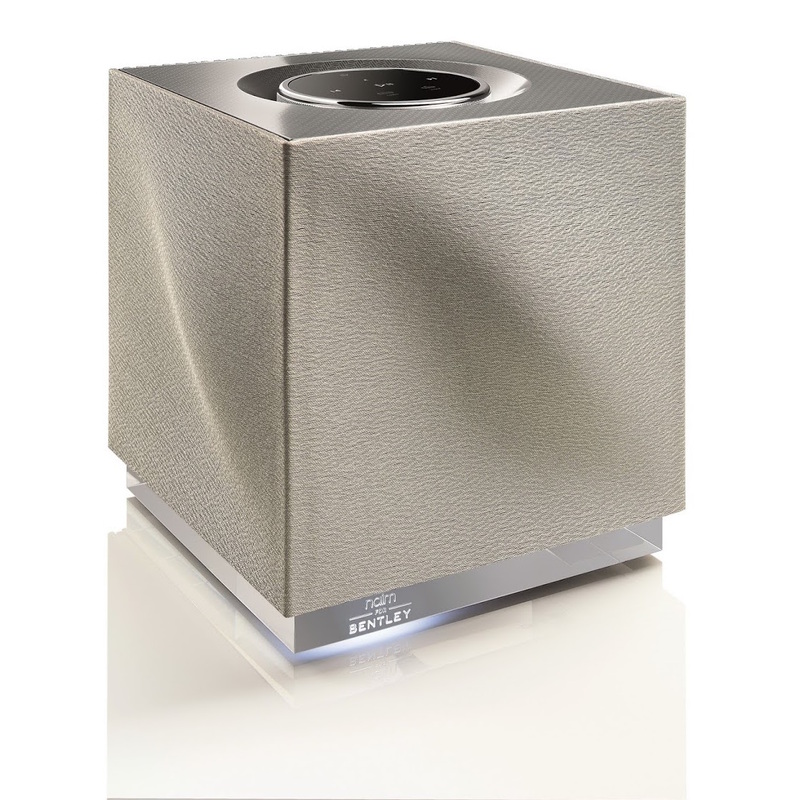 Naim Audio and Bentley have been creating enjoyably listening experiences together since 2008, this luxury has only been available for the select few that can afford a Bentley; until now. 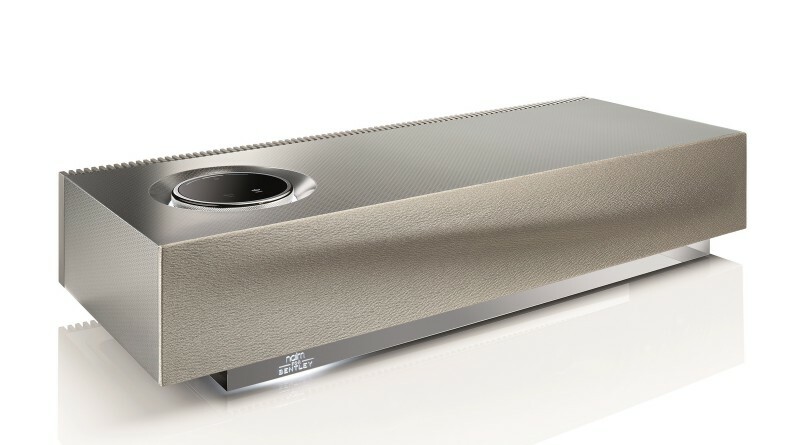 Naim has just released a premium sound system to target Bentley fans that may or may not be able to purchase an actual Bentley. 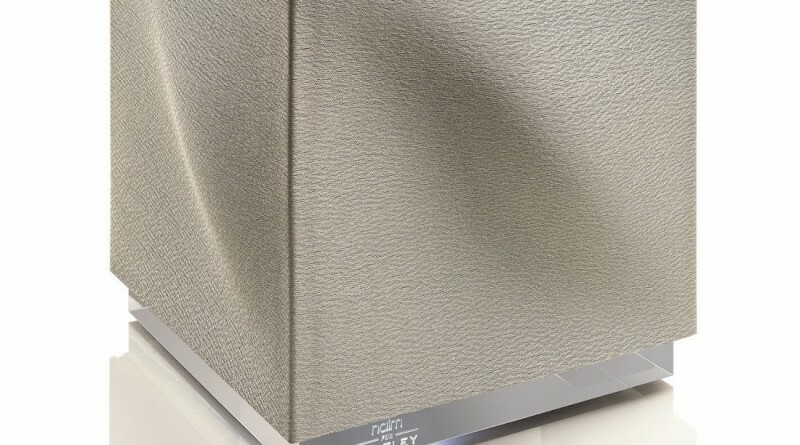 Now Bentley enthusiasts can enjoy quality sound in the luxury of there home instead of on the road while driving. 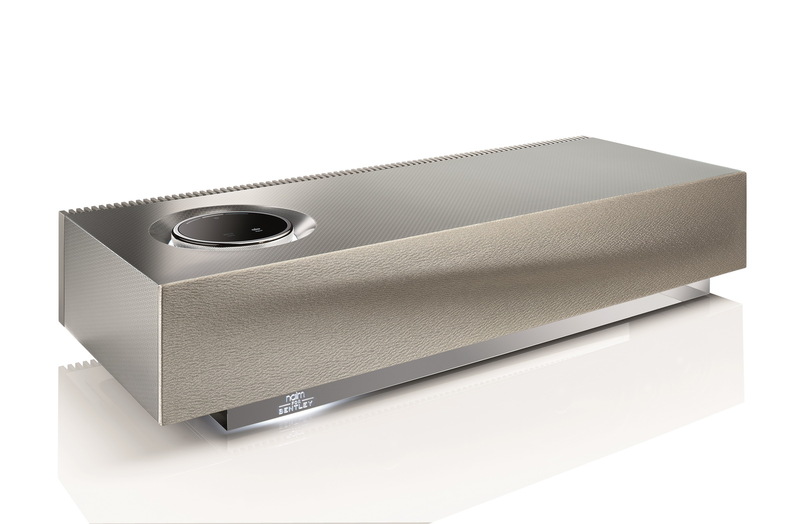 It’s called the Naim, for Bentley Mu-so and Mu-so Qb, a very unique name for a unique product. 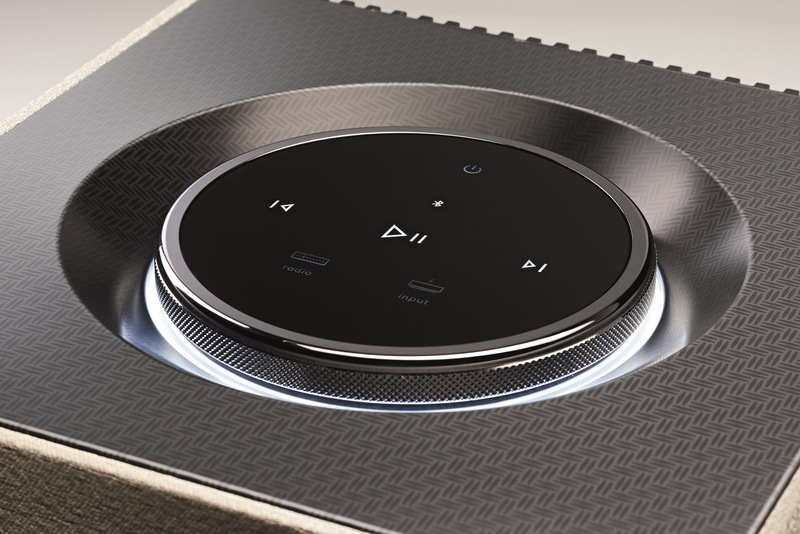 The wireless audio system allows you to place multiple speakers in up to five rooms of your house. The price is very reasonable, the Mu-so is $1,694 and the Mu-so Qb is only $1,108. 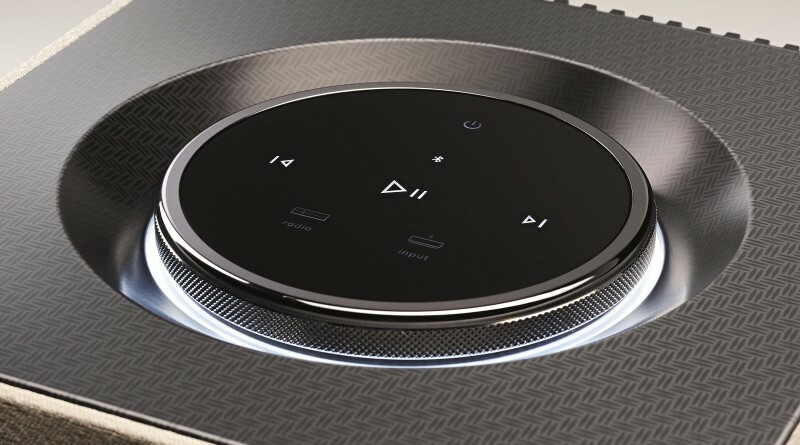 The Mu-so is a 450-watt sound system that uses a 32-bit digital signal processor and can stream music through six speakers. The Mu-so Qb is a smaller unit that can be used on its own or linked to the Mu-so. It has 300 watts of power on its own, and its suggested that you pair both systems together for the best look and sound. The exterior is finished in aluminum and the rotary control has that signature Bentley knurling around the edge. When the unit is powered on, there’s a subtle Bentley logo that illuminates. This sound system can be compared to a piece of art, it will impress most people and the sound will take your breath away.